The passport has a number of immigration stampings from Thailand, Indonesia, Singrapore and Philippines. It also has a visa and immigration stampings from India. The main differences with previous model are the thin polycarbonate datapage and the passport holder's photograph from previously coloured to grayscale. The chip was retained to be embedded in the back cover. The Government had announced the move to issue the upgraded passports in October 2012 as the use of polycarbonate for the biodata page in passports had been adopted in many countries to enhance quality and security of the documents. 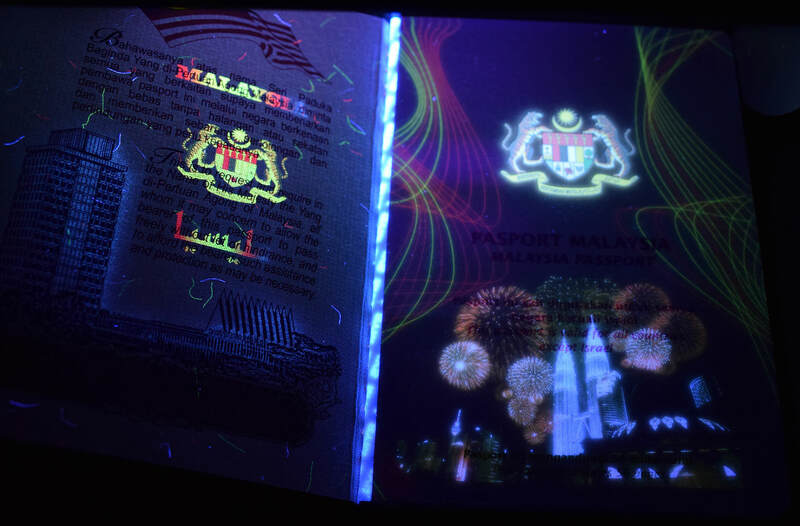 In May 2013, the passport was upgraded to incorporate the polycarbonate laser engraving (PLE) feature for added security and the pages in a 48-page passport was increased to 50 pages. 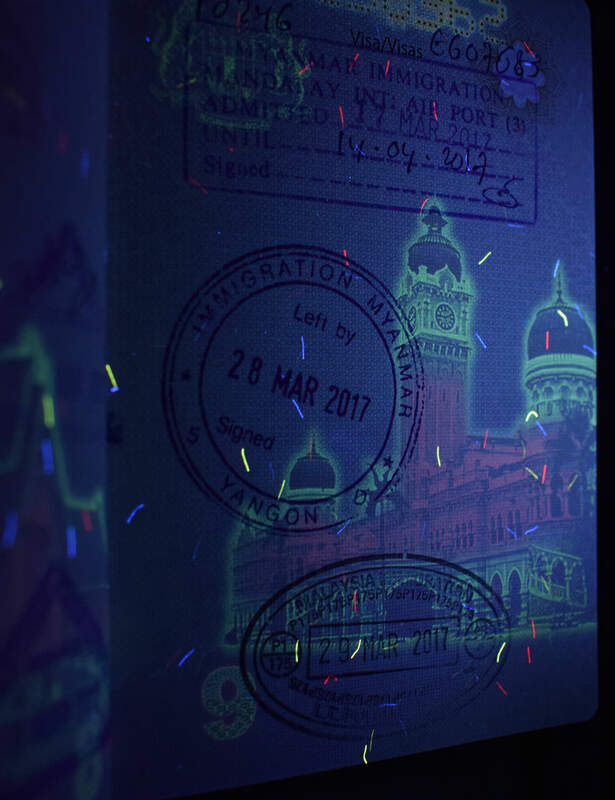 Passport with polycarbonate datapage and laser engraving personalisation equipment for the Immigration Department from February 2013 to 28 February 2018 were provided by Datasonic Technologies Sdn Bhd (DTSB), wholly owned subsidiary of Datasonic Group Bhd. Iris Crop has been supplying PKNSB with the smart chips while the latter carries out the final step of inserting the chips and the datapages supplied by Datasonic into the passport booklets. In May 2013, there was glitches with the passport production and applicants may have to wait up to 72 hours. Announced by Home Minister Ahmad Zahid Hamidi on 10 December 2013, the Immigration Department will no longer require first time or renewal applicants to submit written forms from 1 March 2014 as personal information will be extracted from National Registration Department. The new polycarbonate datapage features a variety of built-in security elements including the ground breaking and exciting true-color UV security elements based on innovative Sealys True Vision solution. It offers high resolution UV images with high brilliance and outstanding color reproduction such as the spectacular skyline of Kuala Lumpur on page 1. Other pages are also bursting into life upon being exposed to UV-light showing neon night view effect. Sealys True Vision is a design and security element for polycarbonate documents. Engineered in Switzerland by Trüb, Sealys True Vision implements images invisible under normal daylight that turn into brilliant true-color images with excellent color reproduction at under 365 nm UV exposure. The high-resolution images comprise UV fluorescent inks with advanced color separation and half-tone printing. The ICAO has recommended for ePassports worldwide while thee European Union (EU) has decided to enforce ePassports within EU the use of SAC mechanism for all travel documents issued as of December 2014. Malaysia however is still using second generation ICAO ePassport which utilizes EAC for data access control. Extended Access Control (EAC) is a set of advanced security features for electronic passports that protects and restricts access to sensitive personal data contained in the RFID chip. In contrast to common personal data (like the bearer’s photograph, names, date of birth, etc.) which can be protected by basic mechanisms, more sensitive data (like fingerprints) must be protected further for preventing unauthorized access and skimming. A chip protected by EAC will allow that this sensitive data is read (through an encrypted channel) only by an authorized passport inspection system. Starting from 8 May 2013, Malaysian Passport applicants are to produce white background photo as per the specifications set by the International Civil Aviation Organisation (ICAO). The immigration department produced a public guideline for photograph. Along with elimination of form from 1 March 2014, applicants were also no longer needed to bring in photographs as these would be taken at the counter for free. Applicants are no longer required to bring in personal photos as they are being taken digitally at the Passport Division counter using Facial Live Capture Recognition Device. All photographs must now showing neutral facial expression. 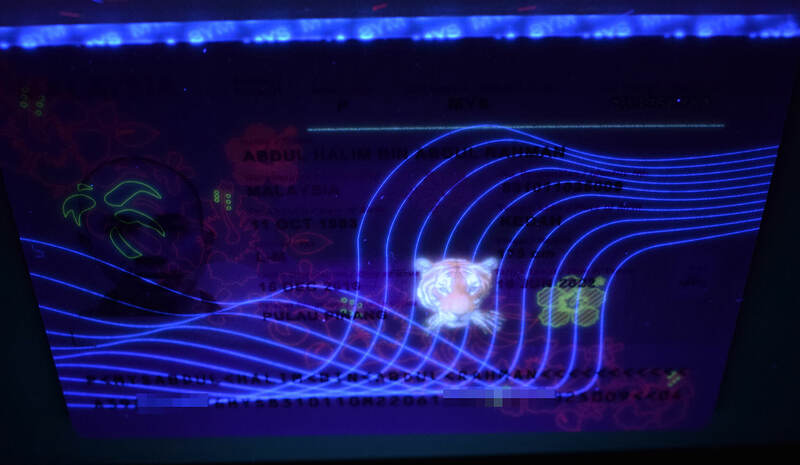 Malaysia International Passports with chip embedded in the polycarbonate datapage can be issued within one hour of received payment. Applicants are no longer required to bring in personal photos as they are being taken digitally at the Passport Division counter using Facial Live Capture Recognition Device. All photographs must now showing neutral facial expression. Reduced with effect from 15 January 2015 and at the same abolishing the applications for passports of two-year validity. Two-year validity passport was introduced on 1 October 2009. Disrupted from 30 April 2013. Perforations On top of interior pages using laser. From page 3 to page 48. Cover was printed using gold foil debossing technique where the print is pressed into the material to leave a permanent cavity. The adjectival form used on page 1 is somehow vague as the country adjective for Malaysia is Malaysian, therefore in English, it should have been written as MALAYSIAN PASSPORT. Document's number which was repeated as either using laser perforation or printed as a barcode is of eight digits without the prefix of holder's residency status alphabet within the Federation of Malaysia. 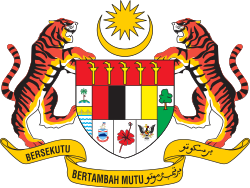 A is for resident of peninsular (known as Malaya or the Malay States), K is for Sarawak and H is for Sabah. But, the barcode on page three is only numbers without residency prefix. Upon renewal, additional observations regarding previous passport information will be printed on page 49. 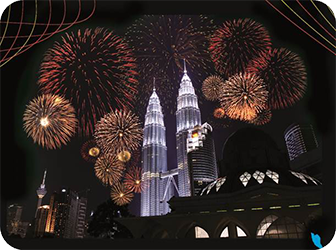 Landmarks and monuments in Malaysia are printed as background on visa pages, alternately. 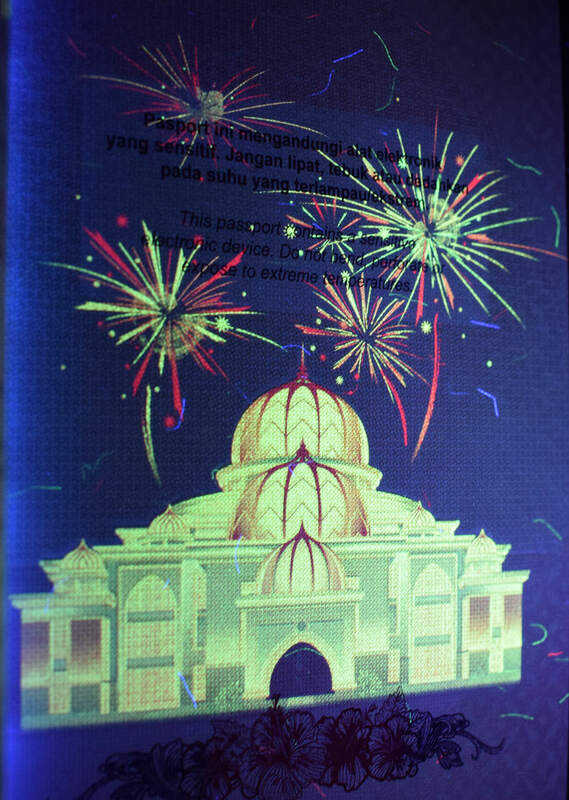 Putrajaya Administrative Centre (except for page 3) and National Monument are spreading across two pages. The document was printed in Malay and English on the front cover, interior side of front cover, page 1, page 2, page 3, page 50 and interior side of back cover. 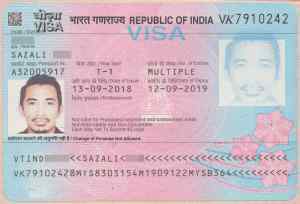 Visa pages were laser perforated with the passport number only in numeric digits and without residency prefix. Laser perforation produces no ridges and creates a conical effect in which the holes that make up each of the eight digits decrease in diameter, with the largest holes on page one and the smallest holes in the back of the book. Bahawasanya atas nama Seri Paduka Baginda Yang di-Pertuan Agong Malaysia, diminta semua yang berkaitan supaya membenarkan pembawa pasport ini melalui negara berkenaan dengan bebas tanpa halangan atau sekatan dan memberikan sebarang pertolongan dan perlindungan yang perlu kepadanya. This is to request and require in the Name of His Majesty the Yang di-Pertuan Agong of Malaysia, all whom it may concern to allow the bearer of this passport to pass freely without let or hindrance, and to afford the bearer such assistance and protection as may be necessary. The real reason that the document is invalid for visiting Israel is because there is no diplomatic relations between Malaysia and Israel. Malaysia is one of 36 countries that do not recognize the statehood of Israel. 1. Pasport ini dikeluarkan oleh Jabatan Imigresen Malaysia atau Pejabat Perwakilan Malaysia di luar negara. 2. Pasport ini ialah 'Hak Milik Kerajaan Malaysia' dan boleh ditarik balik pada bila-bila masa. Pasport ini tidak boleh dipinda atau dipindah milik kepada orang lain. 3. Tempoh sahlaku pasport hendaklah tidak kurang daripada 6 bulan sebelum pemegangnya membuat perjalanan ke luar negara. 4. Pemegang pasport mesti mematuhi undang-undang dan peraturan-peraturan negara yang dilawatinya. 5. Warganegara Malaysia yang menetap di luar negara hendaklah mendaftarkan diri di Pejabat Perwakilan Malaysia berkenaan. 6. Warganegara Malaysia yang memperoleh atau menggunakan hak kewarganegaraan negara lain boleh menyebabkan taraf kewarganegaraan Malaysia dilucutkan. 7. Gambar pemegang pasport hendaklah diganti sekiranya berlaku perubahan wajah yang ketara. 1. 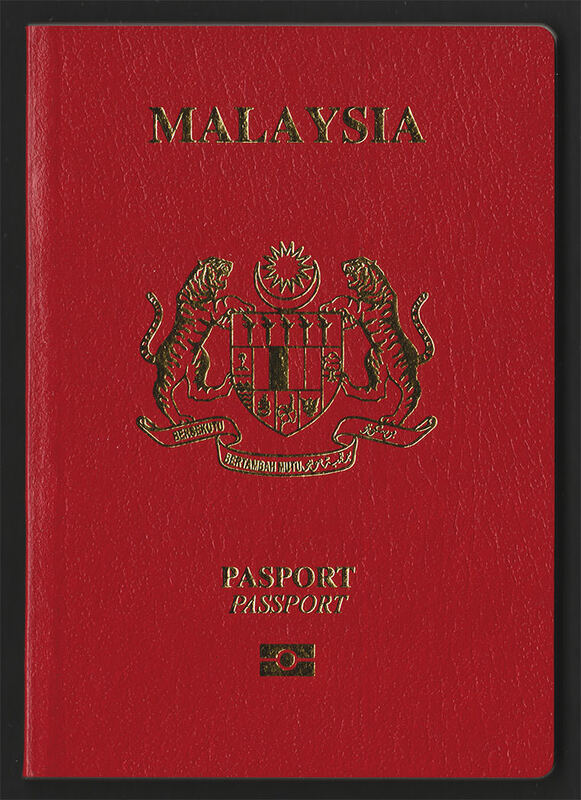 This passport is issued by the Immigration Department of Malaysia or Malaysian Mission Office. 2. 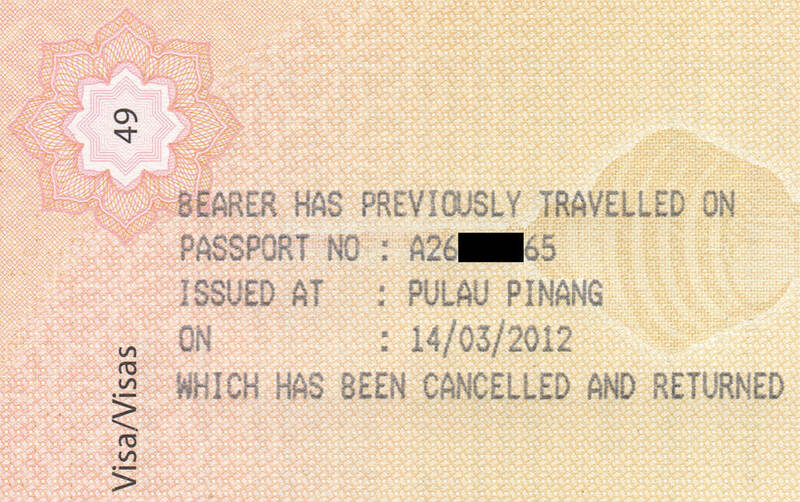 This passport is the property of the Government of Malaysia and may be withdrawn at any time. This passport shall not be amended and is not transferable or given to any other party. 3. The passport must be valid for at least 6 months before the holder performs any journey abroad. 4. The holder of this passport shall oblige and submit to the laws and regulations of the respective countries. 5. Malaysians residing abroad should register with the respective Malaysian Mission Office. 6. A Malaysian who has acquired citizenship of other country or exercises any rights of a citizen under the law of that country may cause his/her Malaysian citizenship be revoked. 7. 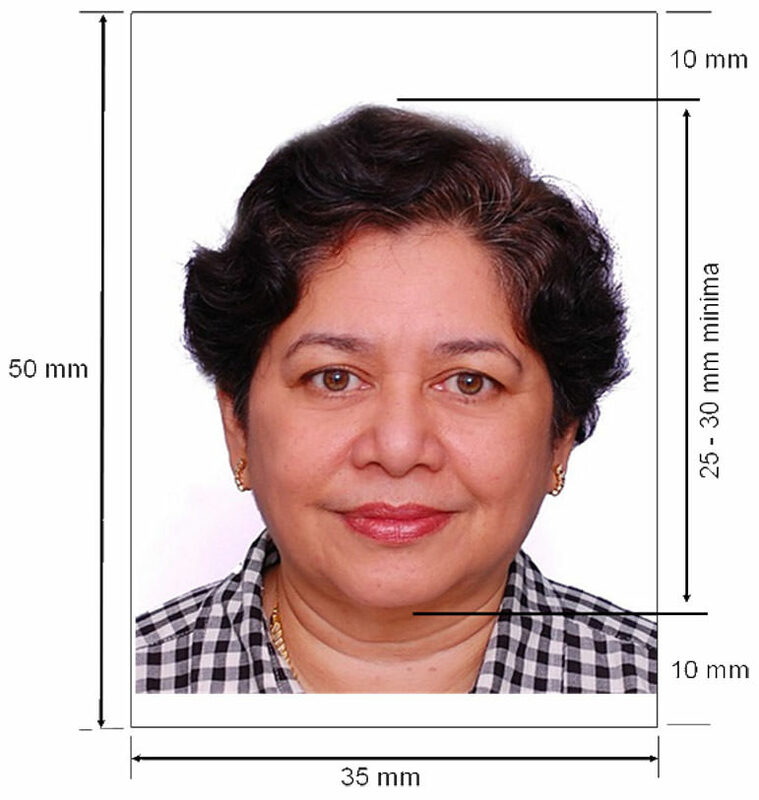 The holder’s photograph should be replaced if the holder’s appearance and features have visibly changed. Pasport ini mengandungi alat elektronik yang sensitif. Jangan Iipat, tebuk atau dedahkan pada suhu yang terlampau/ekstrem. This passport contains a sensitive electronic device. Do not bend, perforate or expose to extreme temperatures.